The border of India- Pakistan would be looked upon as a feeling of hatred by many people, especially as it reminds about the bitter memories of the partition. 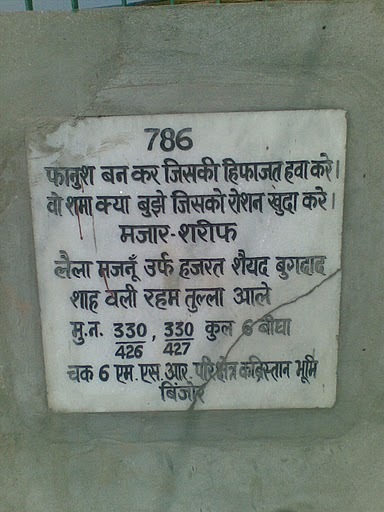 Well, but we do have a memento of love on the borderline at a village in the city of Anupgarh near SriGanganagar. 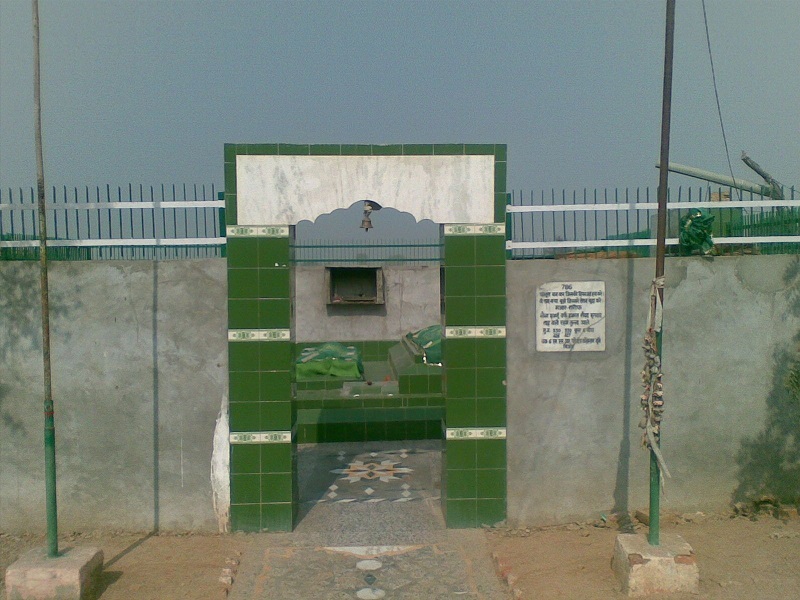 Every year there is a fair organized at the Mazar of Laila Majnu at this place to pay tribute to their immortal love and also many couples from all over the country get lined up here to seek blessings from them. It is believed by the locals here that whoever comes to this Mazar (Tomb) is blessed by the deceased couple to have a wonderful and lovely life ahead. Here the visitors lay a chaddar on their holy shrines as a way of seeking blessings. This fair was held at Binjore, which is just about two kilometers from the country of Pakistan. If we were to have a look at the legend according to the locals then it seems that Laila-Majnu were located in Sindh and had come to this part of the country as they were escaping from the clutches of Laila’s parents and her brother who did not wish to see them together. Some say, that they died at Binjore because of thirst while some others say that Laila’s Brother had killed Majnu ruthlessly when he found out that Majnu was in love with his sister. On coming to terms with this brutality, Laila committed suicide, and died next to Majnu. The other story from the locals say that Laila’s rich parents had married her off to a rich person and when he came to know about the existence of Majnu in his wife’s life, he challenged him and then went ahead to pierce a sword into Majnu’s Body, however, it was Laila who died on that spot and later grieved by seeing the love of his life on the death bed, Majnu himself committed suicide next to her bleeding body. There are many variations in these stories and historians still feel that these are just mythical characters. However, every year people’s faith in the Laila Majnu Mazar has increased and there are more and more people visiting the place for a two day fair, starting on the 15th of June every year. Before the war of Kargil, this shrine was open to the Pakistani visitors as well, but now that is not the case. The popularity of the tomb is so high that even the posts of BSF in that area is known as Majnu post. Also, seeing the number of visitors flocking the fair, the government is planning to increase the number of facilities in the village for the visitors. The Laila Majnu story is still thought of an indispensible part in the culture and history of Rajasthan. For many couples, this Mazar is a symbol of immortal love and true commitment for each other, till the time death separates their souls.